Original Fleece Scarf is rated 4.8 out of 5 by 4. 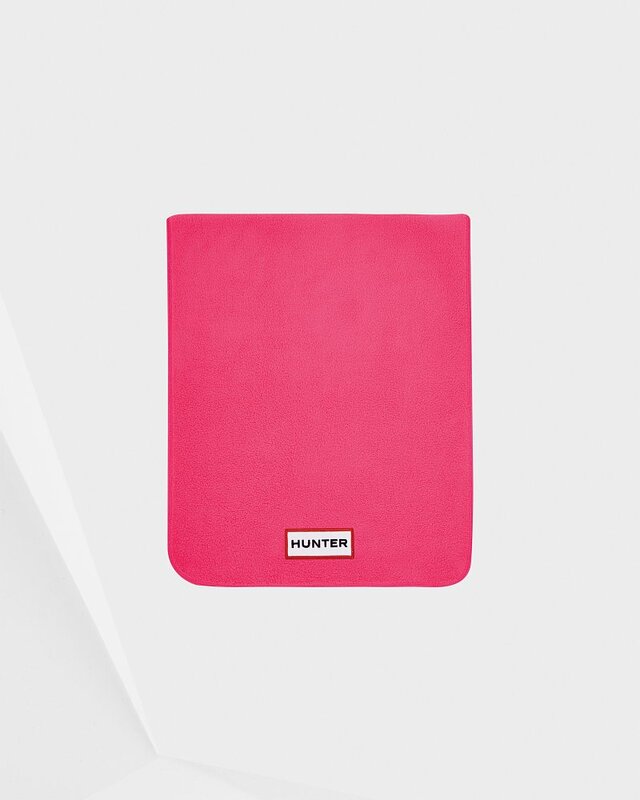 A soft scarf crafted from warm fleece, available in a range of Core colours and featuring the iconic Hunter Original logo. Perfect for gifting.